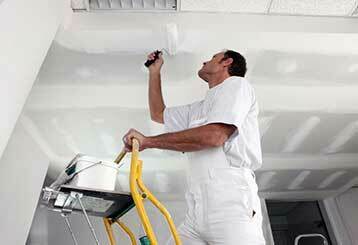 Below are some of the different drywall repair and remodeling services that our company offers. We work with both commercial and residential properties, and our experts have a wealth of experience performing anything from window installation to patio repair. If you suddenly discover that your drywall sections have become damaged for whatever reason, give our team a call and we'll take care of it. Read more here. There’s no need to break the bank for great drywall ceiling repairs! Our experts will make it look like new again before you know it. You can discover more about our work here. 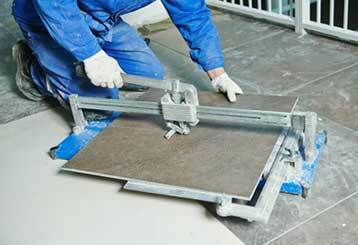 For tile installation that’s done quickly and excellently, there’s nobody better to call! We’ll be out to get it done in no time and we work with a variety of tile types. Learn more here. 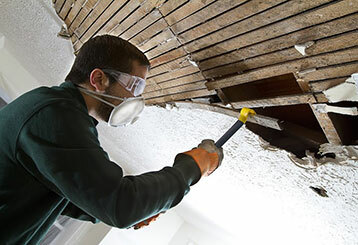 There’s no need to break the bank for a popcorn ceiling removal service when we can do it for you affordably and excellently. Our experts are ready to assist you! Discover more here.